It’s January 11th, and we all know what that means, don’t we? 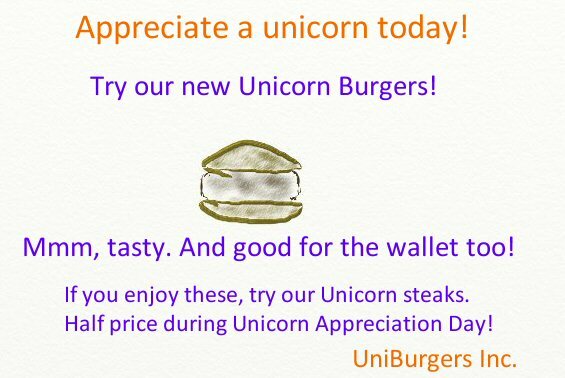 Yes, it’s Unicorn Appreciation Day (UAD)! We will be celebrating here with pictures, poems and fun facts. So, let’s begin with a picture of the magnificent beast. Hmm, I don’t think the DraliDoodle team has quite captured its full majesty. Apparently they “don’t do horsies”. Never mind, let’s have the first of our poems. This one’s from the DraliDoodle team. Well, that was an epic fail, both words and picture. FUN FACT! After being hunted almost to extinction, unicorns numbers are increasing as they are a protected species. They are only hunted by the residents of a certain populous island, and only for “research purposes”. JOKE! What do you call a unicorn without a horn? A horse! Ha ha ha. 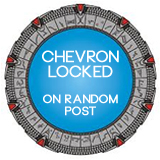 Blogs are expensive to run and “draliman on life” is no exception, so please bear with us while we hear from our sponsor. Oh no. 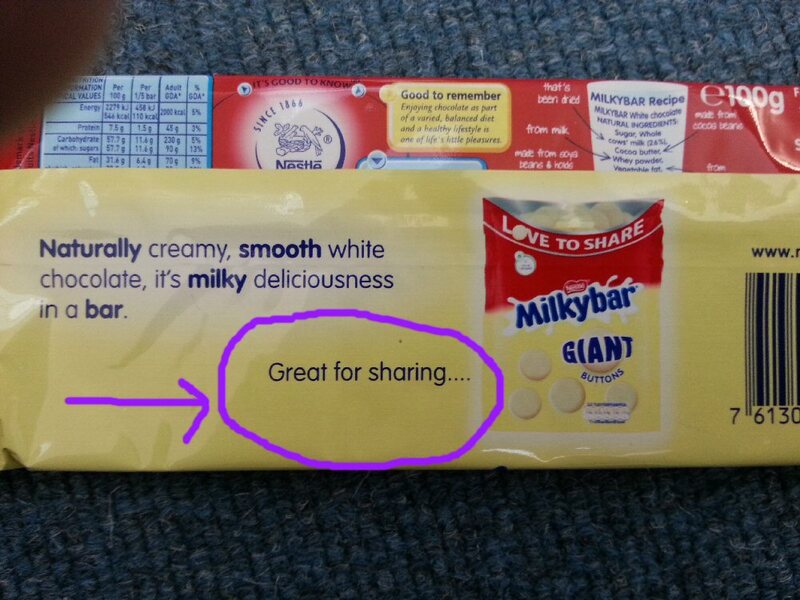 That wasn’t very appropriate, was it? I do apologise. But we need the money. Let’s move quickly on to the second of our poems, this time contributed by the DraliRomance team. The DraliRomance team has only ever had one outing on this blog and now we know why. Back in your box, DraliRomance team! Let’s try one from the DraliHorror team. FUN FACT! Did you know that a baby unicorn is correctly called a “babycorn”? I wonder how people celebrate UAD? Here’s a picture of UAD celebrations in a typical English town. I bet everyone is having a fun time! It doesn’t really look like family fun. At least they are all wearing the traditional unicorn headpiece, even if one enterprising chap is using it as a weapon. Let’s hear from the DraliKids team. See, that’s more like it. At least they’re getting in the mood. FUN FACT! Unicorns can be safely approached in the wild, but beware if they have their babycorns with them. Don’t approach during the mating season, as no-one likes to be disturbed while they’re having the rumpy pumpy. We’ll end our unicorn fun with a poem from the DraliOffice fire marshals. Yoinks! It appears that all the fire marshals are members of the DraliHorror team. I hope you all enjoyed our look at that most magical of holidays, Unicorn Appreciation Day! A bill for a pretty pe-nneeeeeee. 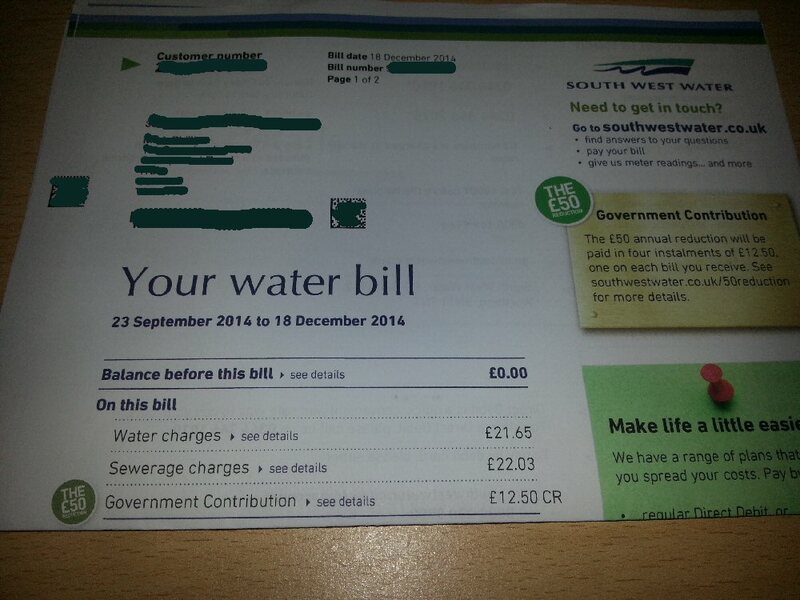 Well Merry f*cking Christmas to you too, Water Company. Have any of you got home all excited to see mail on your doorstep right before Christmas, only to have reality come crashing back in? I bought this bottle of Diet Coke yesterday. “Share a Diet Coke with Kirsty”. I sat there drinking it for an hour. Did the promised “Kirsty” ever show up? Evil Squirrel’s Competition – Where’s My Nuts? Evil Squirrel over at the Nest is holding a competition! We get the chance to win UD$20 worth of squirrel-themed thongs, or some such, from his squirrel shop. Squirrel-themed thongs, I hear you ask? No, I didn’t believe it either – click here for the proof. According to the rules of the competition, the entry can be anything we like as long as it contains a squirrel, a possum and a unicorn. Sounds like the ideal opportunity to make a childish play on the word “nuts” to me (desperately hoping as I do so that it has the same slang meaning in the rest of the English-speaking world as it does in the UK).